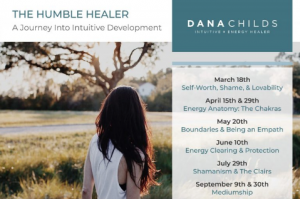 Dana is an intuitive, energy healer, and speaker. She braves to speak the unspoken and drives to the heart of human motivations, fears, and hurts while bringing in compassion and love that offers the power to shift perspectives, lives, and corporations. She listens. She loves. She creates change. I’m so glad that you’re here, but I also want to honor the reason you’ve stumbled upon this page. You’re looking for answers. You’re here because you’re seeking. Maybe you have an idea of what you’re looking for, but more likely you feel a bit lost, out of step with your heart, disconnected from your own life. Perhaps you feel like your life isn’t what you imagined it should be, or you’re tired of the slight feeling of sadness that’s following you around. You’re not sure exactly what you need, but you can feel the longing. You know there is something beyond your current experience. You know there is more. The good news is that you can’t desire anything you don’t already know exists. Think about it. How could you crave chocolate, ice cream, or the warm touch of someone’s hand in yours if you didn’t know that it was a possibility? What you’re desiring exists. The “more” that you yearn for is real. What you want is more joy, passion, love, and validation. You long to be seen, to be heard, to meet your full potential and honor your life’s purpose. You ache for ease and depth in relationships, connectedness to your world, and fulfillment in your work life. You have an innate drive to be whole. At the deepest part of yourself, you want to honor your heart, your purpose, and your humanity. There is a way. You are not alone. I can help you. I can be your temporary spirit guide as you remember your wholeness. I can help you connect to your own inner guidance and innate wisdom. On our journey together, I see you with the eyes of The Divine. I honor you as the whole and exceptional being you are. I serve to help you see yourself in this way as well. When I look at you in your totality, I can see the places that are out of sync with your divine nature as well as the wounds of the past left untended that may be festering in the present. By connecting to your higher self, or Your Spirit, I can help provide the insight so that you can heal the wounds, honor the emotions, and come home to your true self. You also have the option of booking an Energy Healing or Executive Coaching Consultation with me by phone or even in person if you’re in the Charlotte, NC area. If you’re in a relationship with an open-minded person, the two of you can even come in together! Couple’s sessions can help to reconnect you with the person you love and give you greater understanding of each other. I believe that self-awareness and self-responsibility are at the root of all healing. When we work together, I create a safe space to allow you to delve fully into who you are as well as to own the ways in which you’ve shown up as less than you desired. 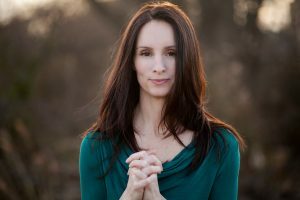 I aim to help you cultivate greater self-awareness, open and develop your intuitive gifts, connect to your deepest truths, and align with your full potential. I serve to inspire you to advance yourself, your relationships, and even your company or corporation to the next level. I want to help you expand your own humanity so that you become more conscious of how you are contributing to mankind. Look around you. This world needs more heroes. This world needs people and corporations willing to brave the depth of uncomfortable emotions so that our world can be a safer place for all who inhabit it. This world needs you to dive into your heart and become a warrior for your desires. This world needs you to honor your pursuit of integrality. Let me help you name what it is that you’re seeking. 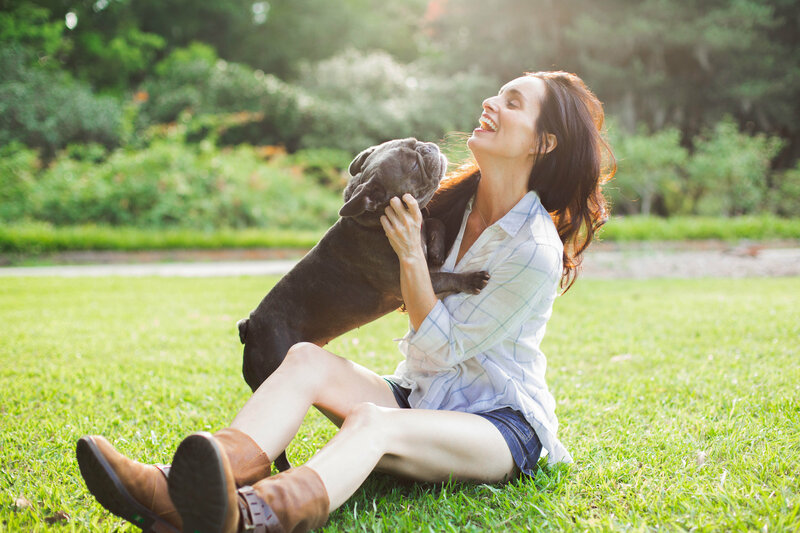 Let me help you connect to the voice inside you that can identify the path you’re meant to take. Allow me to connect you with the Divine Blueprint that is your life. Let’s make your life what it’s truly meant to be.